What’s the story about this new IQ-fluoride study? The one that claims fluoride intake by pregnant women could endanger their children’s IQ? Whatever the truth, it has certainly got the anti-fluoride activists going. Mary O’Brien Byrne, leader of the local anti-fluoride group is even suggesting people check if their mothers lived in fluoridated areas. And they are busy promoting the newspaper articles on this. 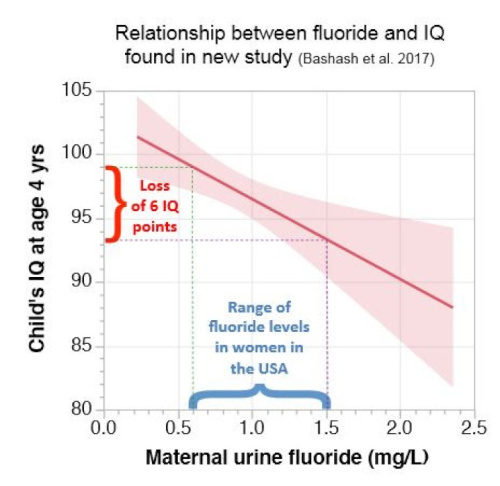 For example Fluoride exposure in utero linked to lower IQ in kids, study says, Children’s IQ could be lowered by mothers drinking tap water while pregnant, and Higher levels of fluoride in urine linked to lower IQ scores in children. Bashash, M., Thomas, D., Hu, H., Martinez-mier, E. A., Sanchez, B. N., Basu, N., … Hernández-avila, M. (2016). Prenatal Fluoride Exposure and Cognitive Outcomes in Children at 4 and 6 – 12 Years of Age in Mexico. Environmental Health Perspectives, 1, 1–12. And here is a link to the full text. Download it and see what sense you make of it. I warn you it is a difficult paper to read. A lot of information is lacking and the information that is included is hard to find. The statistical analysis is incomplete. Anti-fluoride campaigners don’t agree. 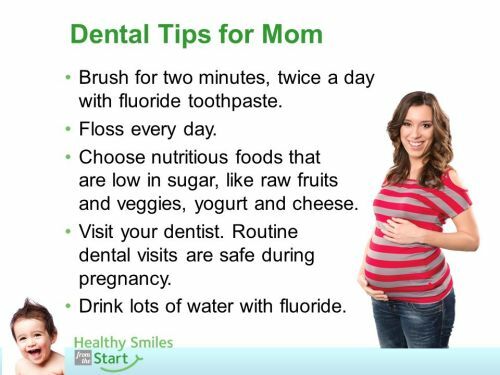 Image credit: “Dental Care Tips for Mom and Baby” presentation. Basically, it is the old drinking water fluoride causes lowering of IQ story. This time it relates to a supposed association of fluoride intake by pregnant mothers with cognitive deficits in their children. Interesting, only one other similar study (involving fluoride exposure while pregnant) has been reported – in January this year, and also in Mexico. I wrote about that study of Valdez Jiménez et al., (2017), In utero exposure to fluoride and cognitive development delay in infants, in the article Premature births a factor in cognitive deficits observed in areas of endemic fluorosis? Briefly, the Valdez Jiménez et al., (2017) study was from Mexican areas of endemic fluorosis with very high fluoride concentrations in drinking water so the results are not applicable to areas where community water fluoridation is used. However, the high incidence of premature births, and low birthweights for the children, for mothers with high urinary fluoride levels does suggest that problems of birth in areas of endemic fluorosis could provide a biological mechanism to explain the IQ deficits. Rather than a direct chemical toxicity mechanism. What about the Bashash, et al. (2017) paper? An association is not evidence of, or proof for, causation. Yes, that is the normal and obvious qualification for such studies and authors tend to repeat it – even if they might still attempt to argue the case that it is evidence. A lot of confirmation bias goes on with these sort of correlational studies. The information about the mothers is scant. My first question, given it was Mexico, was did they come from areas of endemic fluorosis? The women were recruited from three hospitals in Mexico city but this says nothing about their current or former residential areas. No information on drinking water fluoride is presented nor any biological assessment, such as dental fluorosis, given which could help estimate the role of endemic fluorosis. Assessment of fluoride exposure relied completely on urine fluoride concentration measurements. With between one and three samples for each mother-child pair! (Of the total sampled there was only one sample for 217, two for 224 and three for 71 mothers). I believe that is completely inadequate for estimating exposure – especially as fluoride levels in urine vary markedly during the day and with diet. Besides the extremely low sample numbers, the World Health Organisation has warned that while urinary fluoride can be useful for monitoring populations “Urinary fluoride excretion is not suitable for predicting fluoride intake for individuals.” (see “Contemporary biological markers of exposure to fluoride”). They further warn that 24 hr collection is preferred to the spot sampling used in this study. The statistical information presented is confusing – and insufficient to estimate how relevant the reported statistically significant associations are. I believe the best idea of the data can be gleaned from the following figures presented in the paper. Figure 2 displays the data and association of maternal urinary fluoride (MUFcr) with a general cognitive index (CGI) for the 4 yr old offspring. 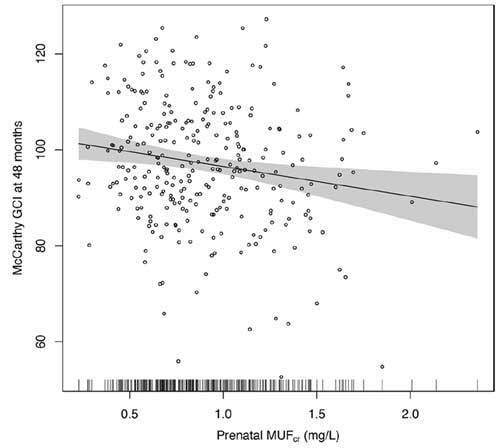 Figure 3A displays the data and association of maternal urinary fluoride (MUFcr) with IQ of the offspring at age 6 -12. 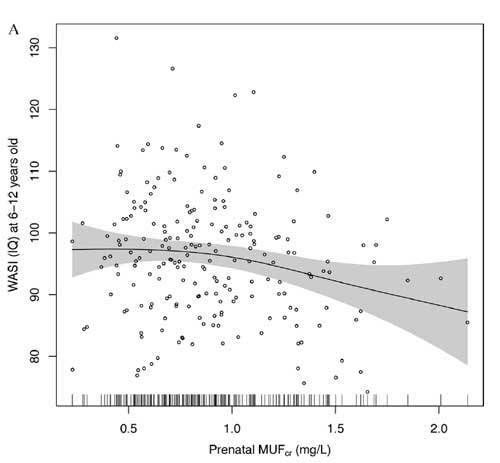 While linear regression analysis showed statistically significant associations of the CGI and IQ of offspring’s with maternal urinary fluoride levels the large scatter indicates these associations will explain only a small part of the variations observed. In such situations, reliance on p values can be misleading. As a reader, I would be more interested in the R2 values which indicate the amount of variation explained by the association. 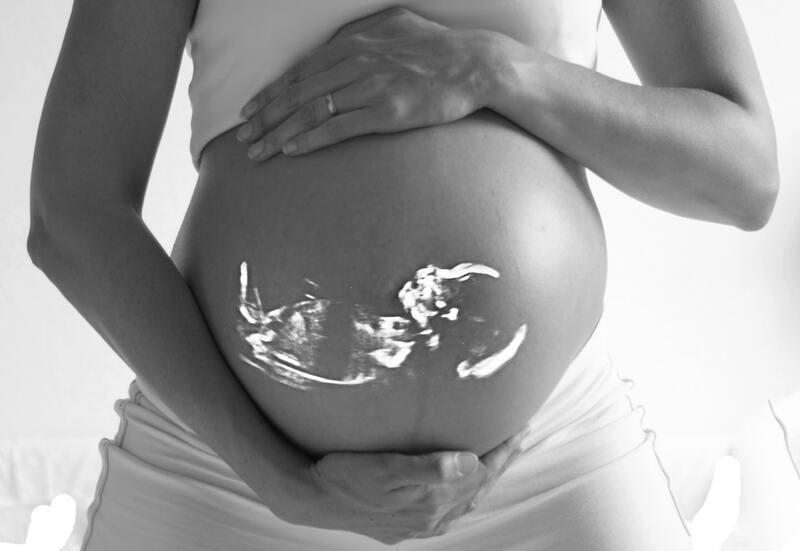 I estimate the reported relationships with maternal urinary fluoride could explain no more than a few percent of the variation in the data. In this case, I would expect that other risk-modifying factors that explain the variation more completely could be found. And if these were included in the multiple regressions there may not be any observable relationship with urinary fluoride. I discussed this issue more fully in my article Fluoridation not associated with ADHD – a myth put to rest which showed that a published relationship of ADHD with fluoridation extent disappeared completely when altitude was included as a risk-modifying factor. And that relationship showed less scatter of the data points than in the figures above. The absence of any association of child IQ to child urine fluoride was also reported in this paper. This conflicts with other researchers working in areas of endemic fluorosis who have reported such associations. It could be that the urine fluoride measurements used in the present study were not suitable. But I am picking that the anti-fluoride campaigners will be very silent about that information, given the importance they give to other studies showing a relationship in their propaganda. it is a very unsatisfying paper. I couldn’t determine if areas of endemic fluorosis were implicated – as they were for the Valdez Jiménez et al., (2017) study. Urinary fluoride is an inadequate measure of fluoride exposure – especially for individuals and spot samples – and its variability does not allow comparison with other studies and other regions. I couldn’t evaluate if the reported results were relevant to New Zealand which does not have any endemic fluorosis. Finally, I believe aspects of the statistical analysis were inadequate. But on the positive side, I am pleased the authors did display the actual data in their figures. The information in those figures forced me to conclude that maternal urinary fluoride may not have the influence the authors suggest. If it does have an influence its contribution can only be minor and other more important risk-modifying factors will be involved. Mind you – I am sure anti-fluoride campaigners will see it differently. They are currently heavily promoting the study and anti-fluoride guru Paul Connett sees it as the best thing since sliced bread. He has gone on record to say this means the end of community water fluoridation! I think the anti-fluoride people are aware of weaknesses in this study. The local Fluoride Free NZ has put out a press release including a figure which they have doctored to remove the data points which show how little variation is explained. Compare their figure with the Figure 2 above. Fluoride Free NZ doctors figure from paper to hide the scatter in data points showing how little of the variability the relationship explains.